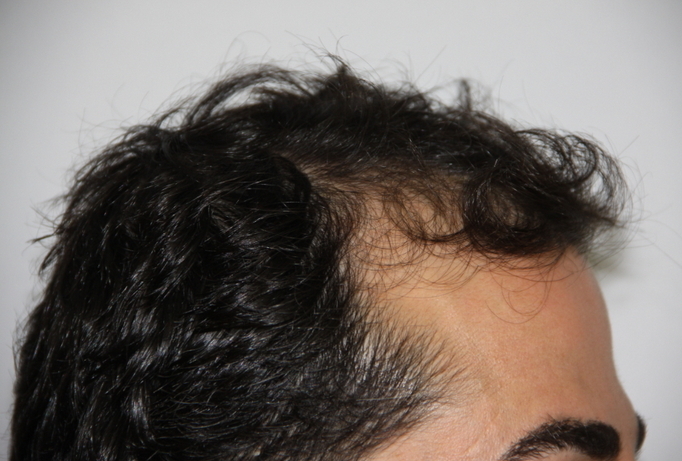 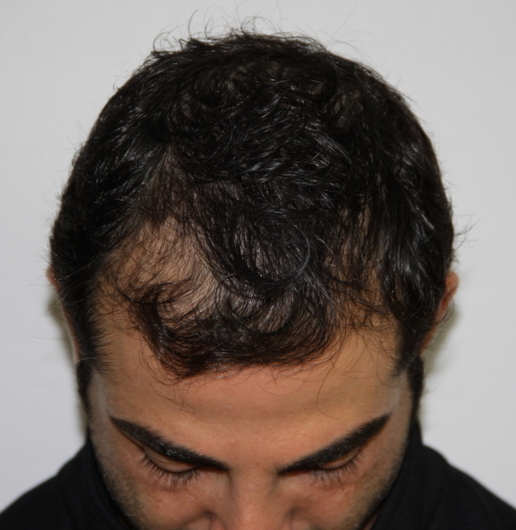 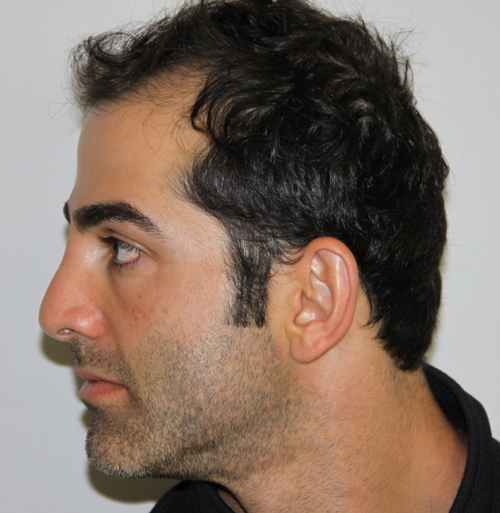 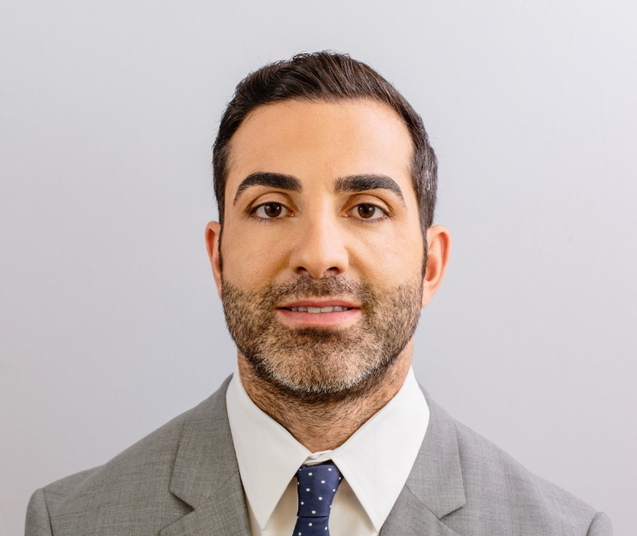 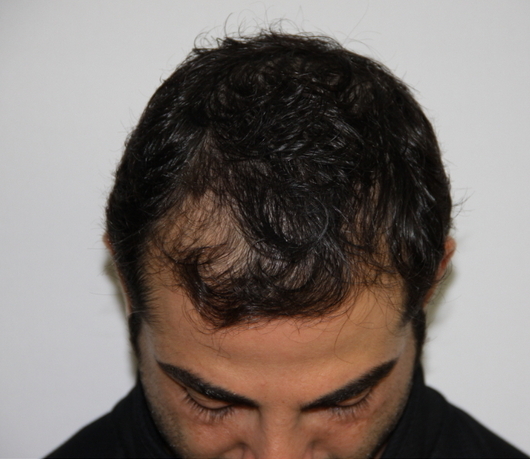 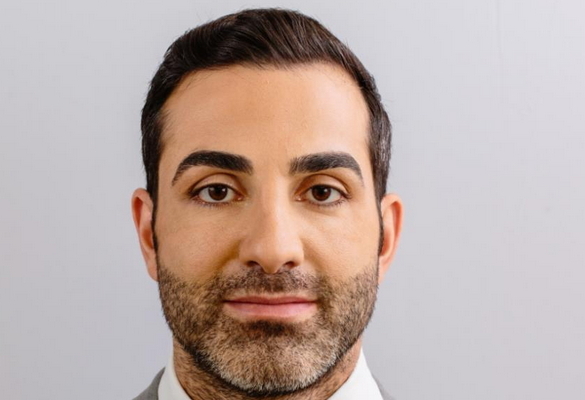 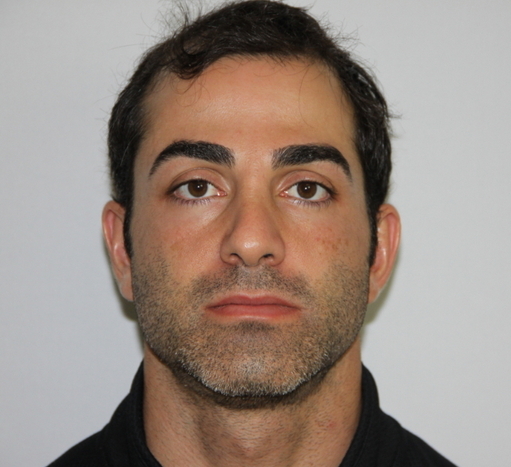 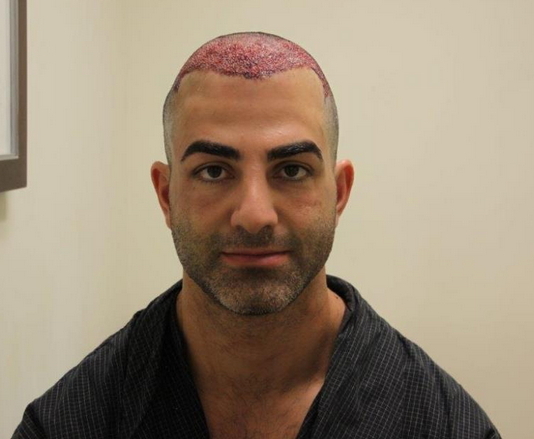 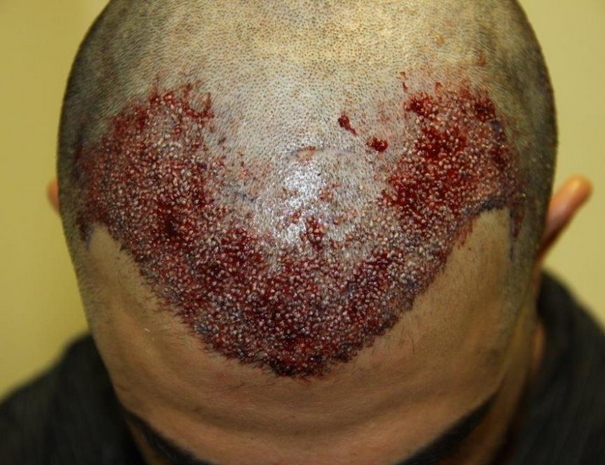 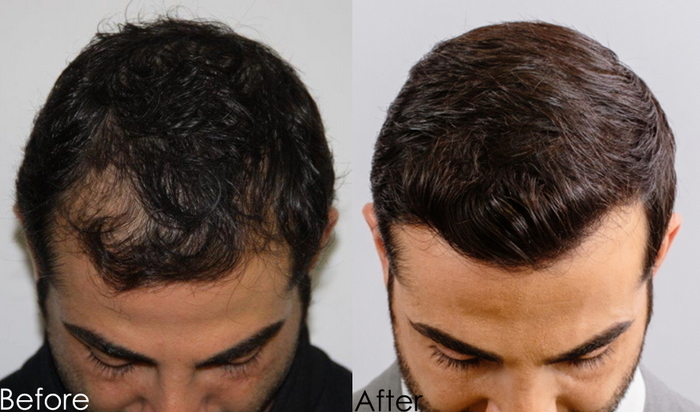 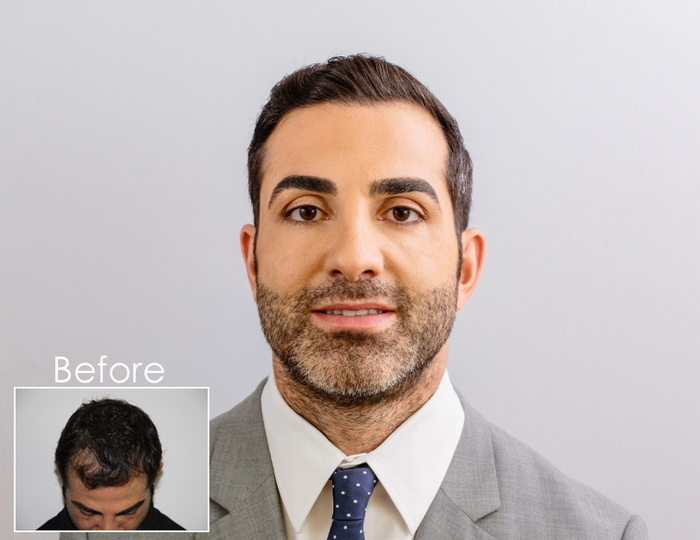 The patient below had 3,115 FUE grafts to restore zones 1 and 2 with Dr. Baubac Hayatdavoudi in our Beverly Hills Clinic. 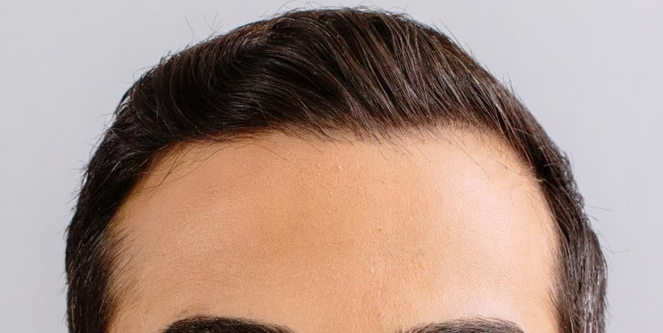 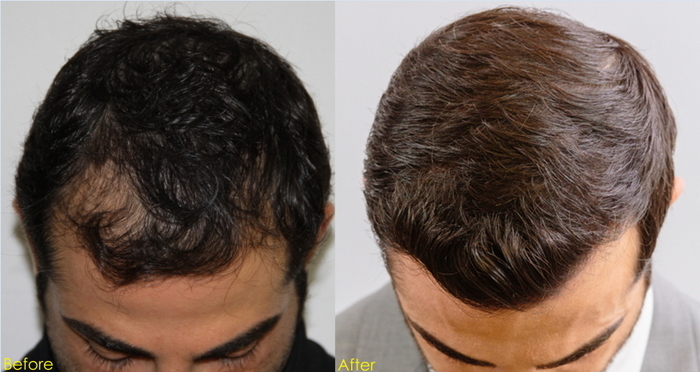 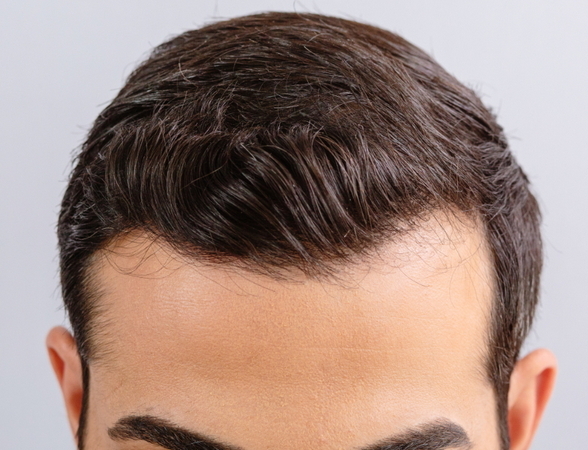 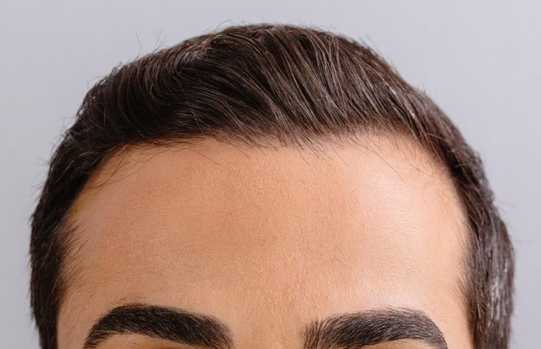 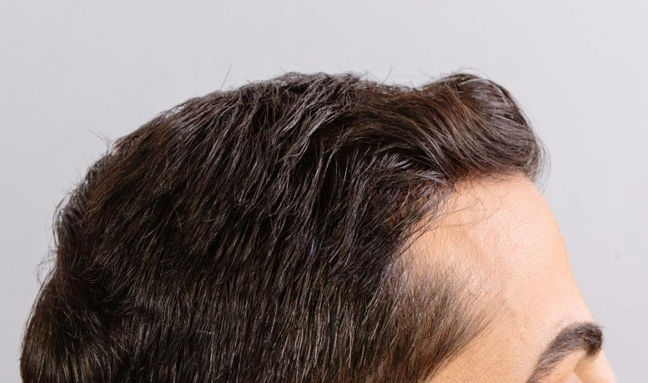 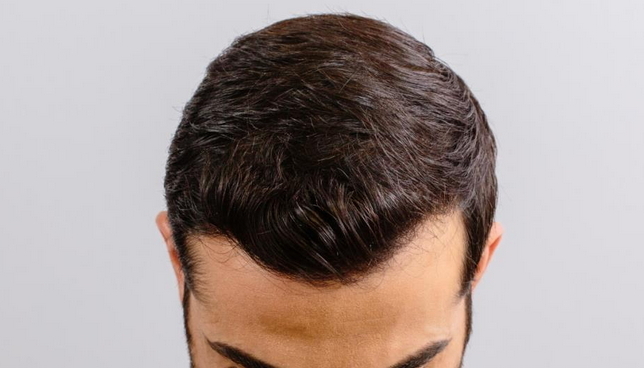 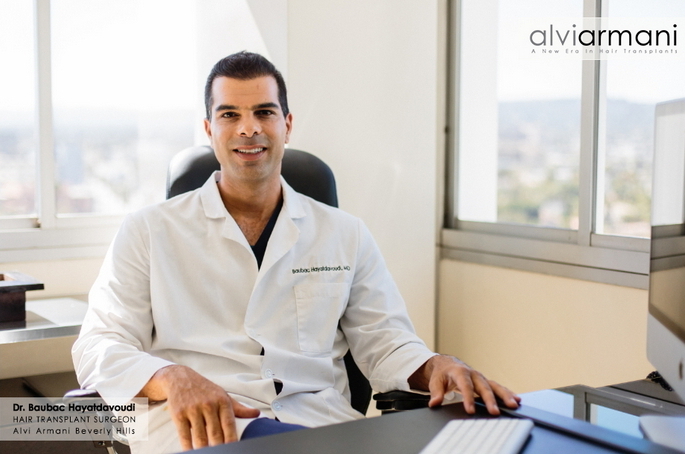 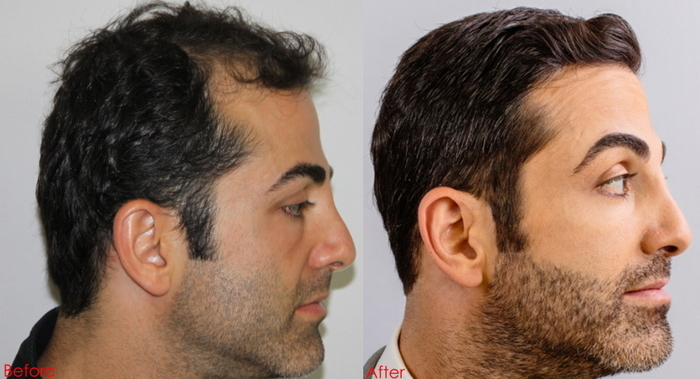 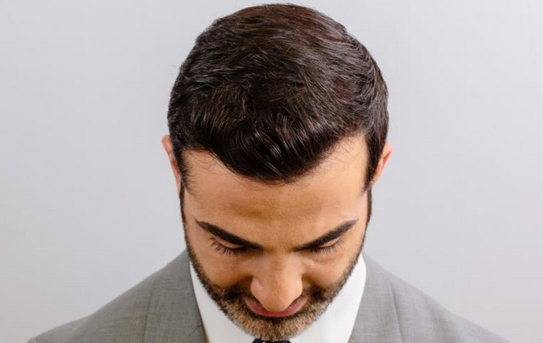 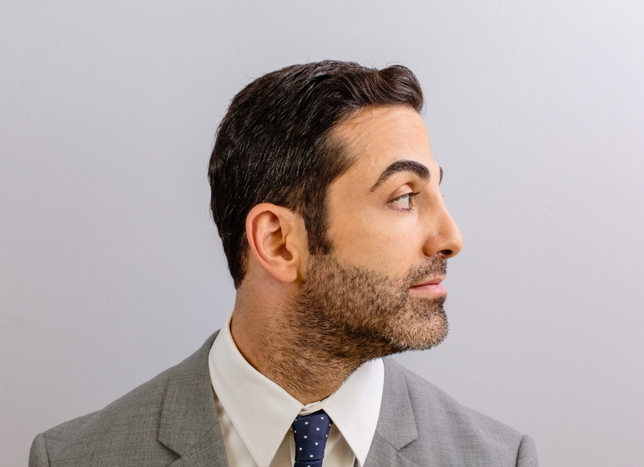 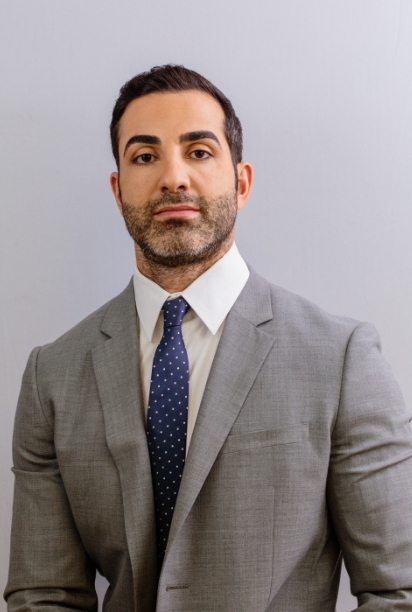 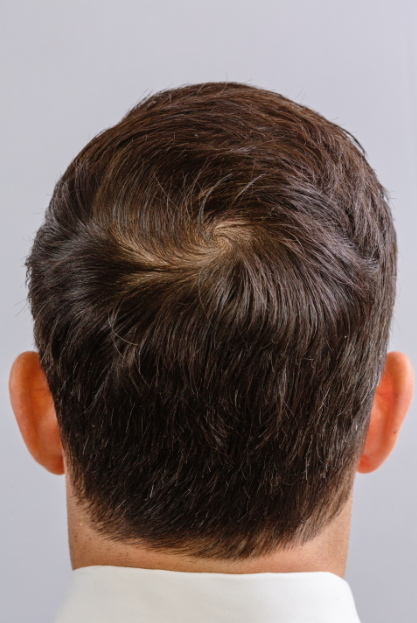 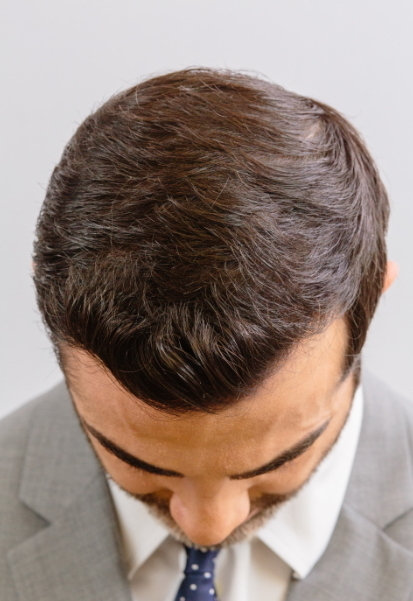 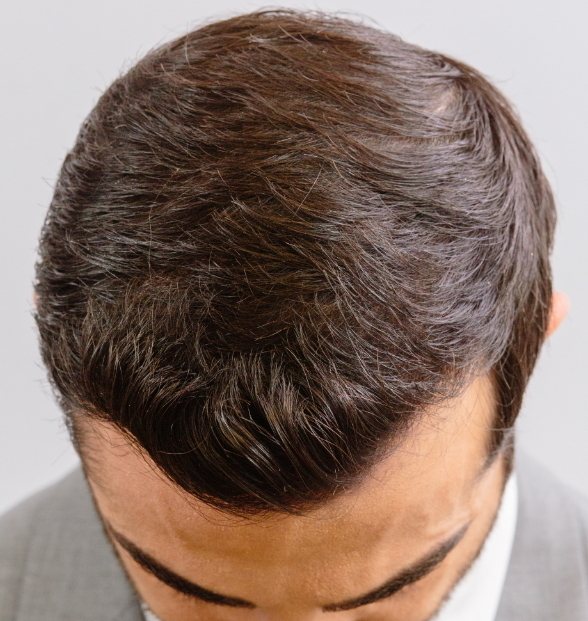 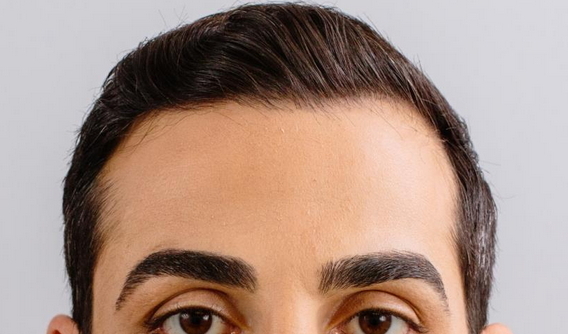 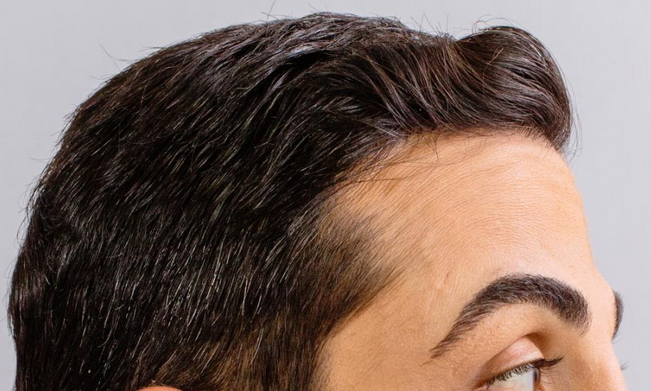 The goal of the procedure was to have Dr. Baubac redesign and restore the hairline and front of his head at a very high density. 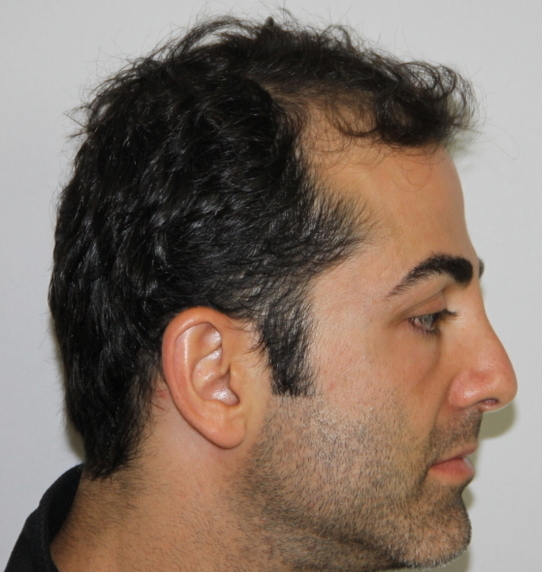 I will have updated photos of this patient later in the year, he will be coming back for more photos.